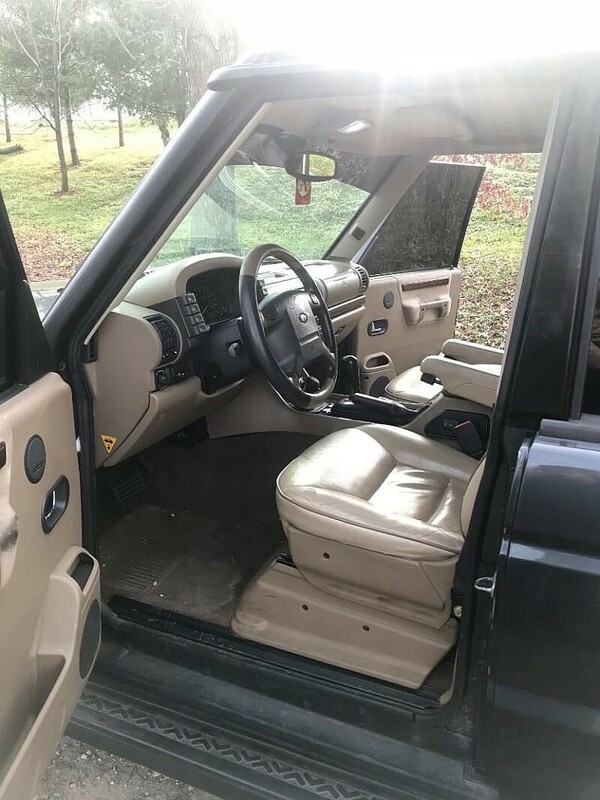 Trust us when we say, you better start gathering up your Discovery’s now. 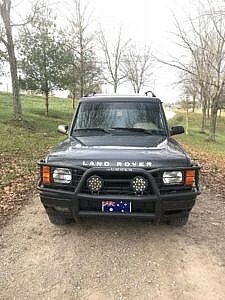 Land Rovers in general are a super bargain. 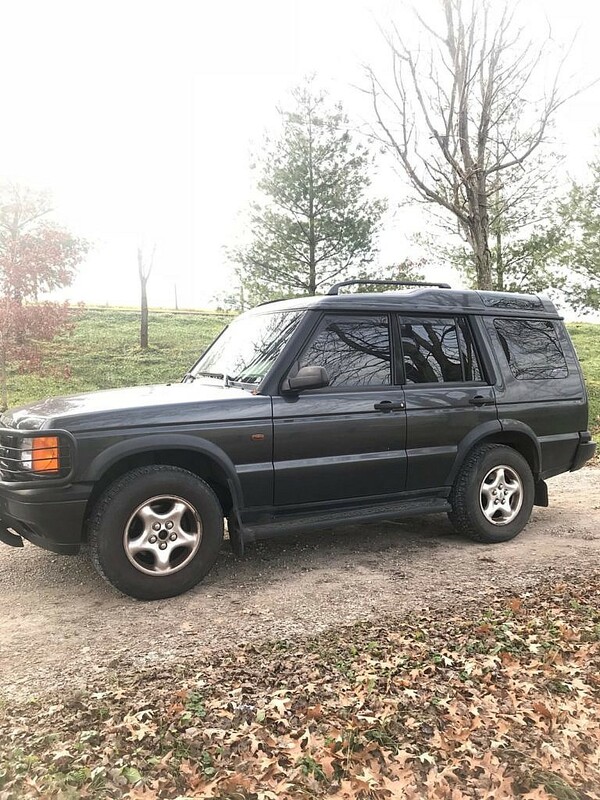 The Discovery takes first place in that line up as the bargain-barn-clearance-blue-light special. 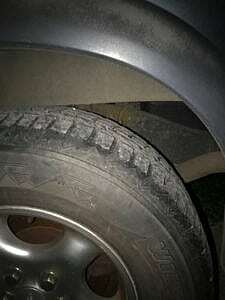 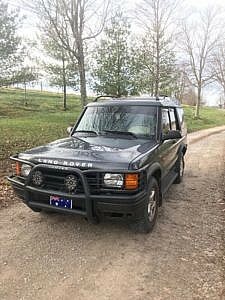 Great for us Land Rover lovers looking to pick them up on the cheap. Look for one with no rust…change the head gaskets, and run premium gas in it. Do all that and you can have an incredible off-road second daily with seating for the whole family. 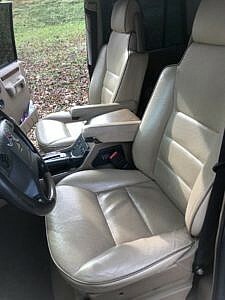 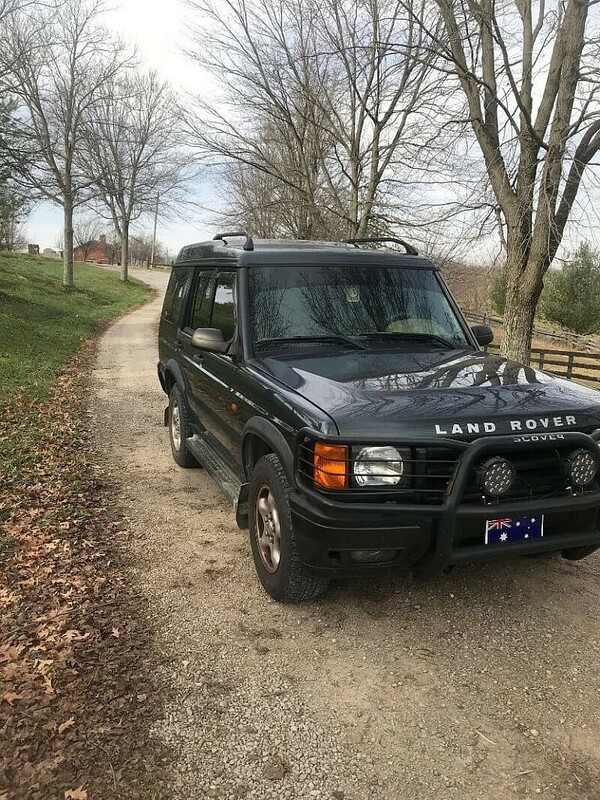 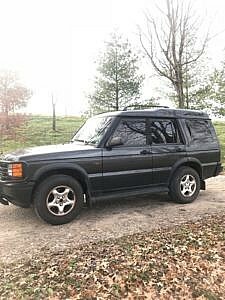 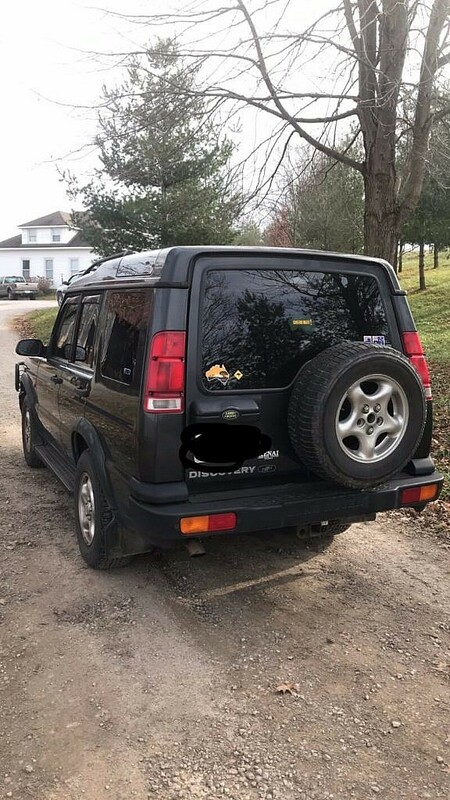 1999 Land Discovery with 131k miles. 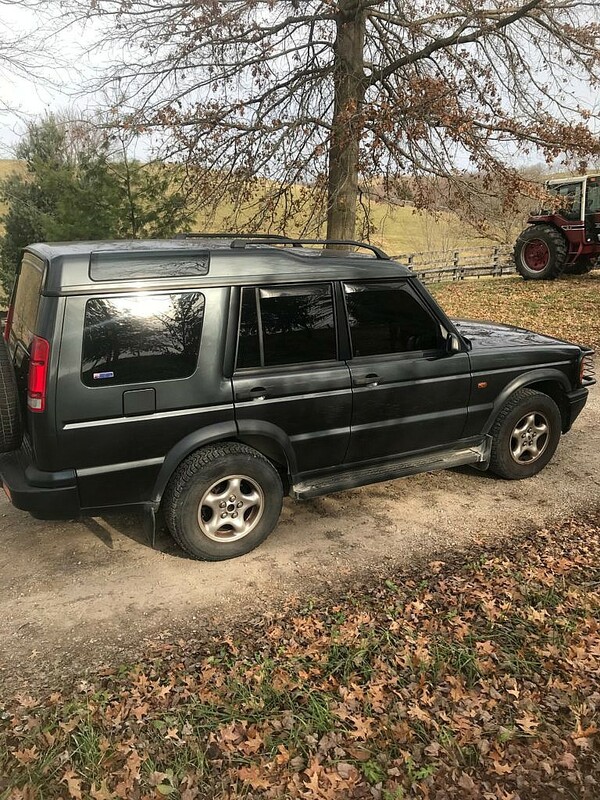 Seller reports it runs and drives fine, all led lights inside and out work, has tan leather, no rust issues (a couple of small spots on frame, no concerns), new battery, new plug wires, new coil packs, power steering gets a little stiff when cold out. 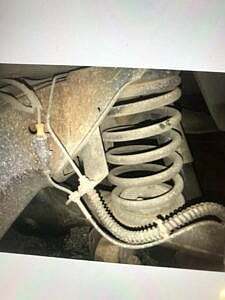 It will need an alternator soon. 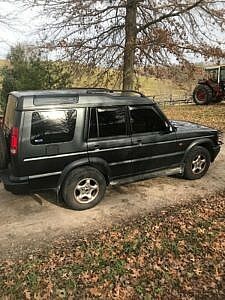 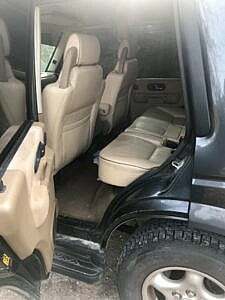 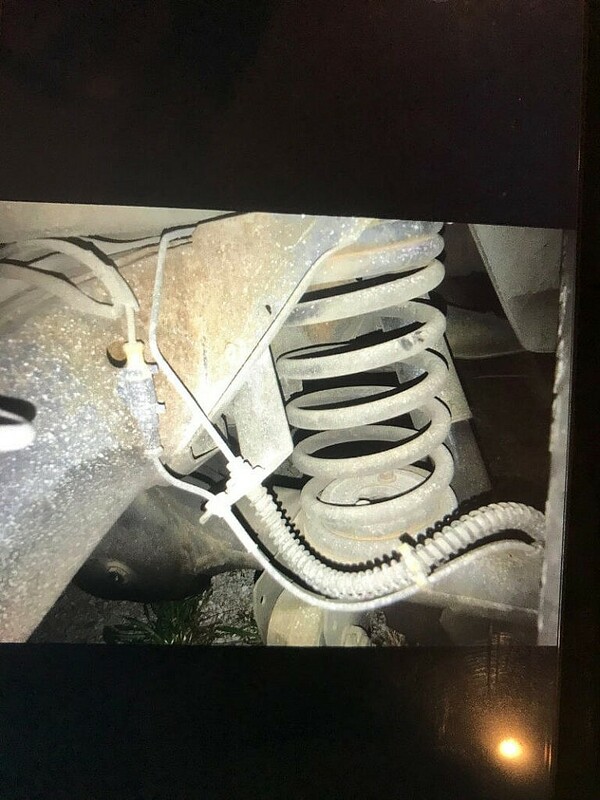 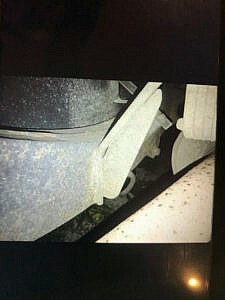 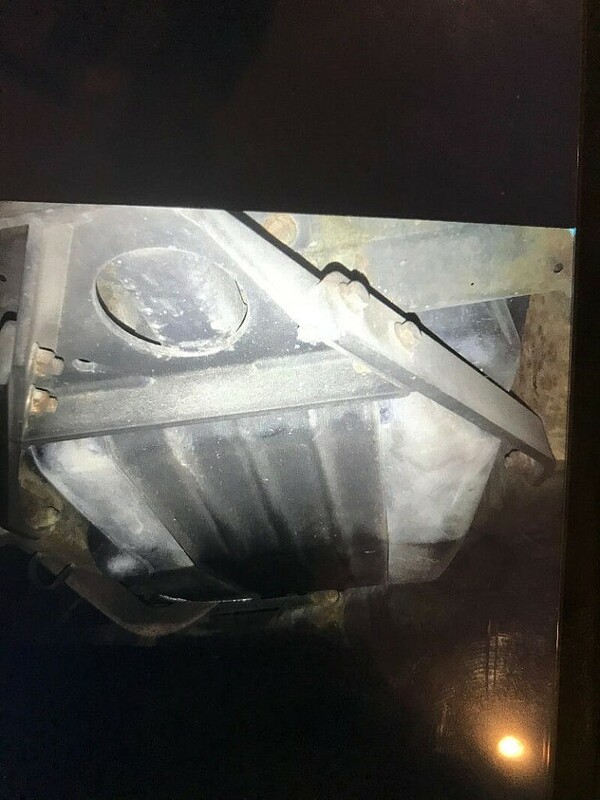 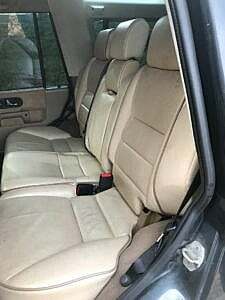 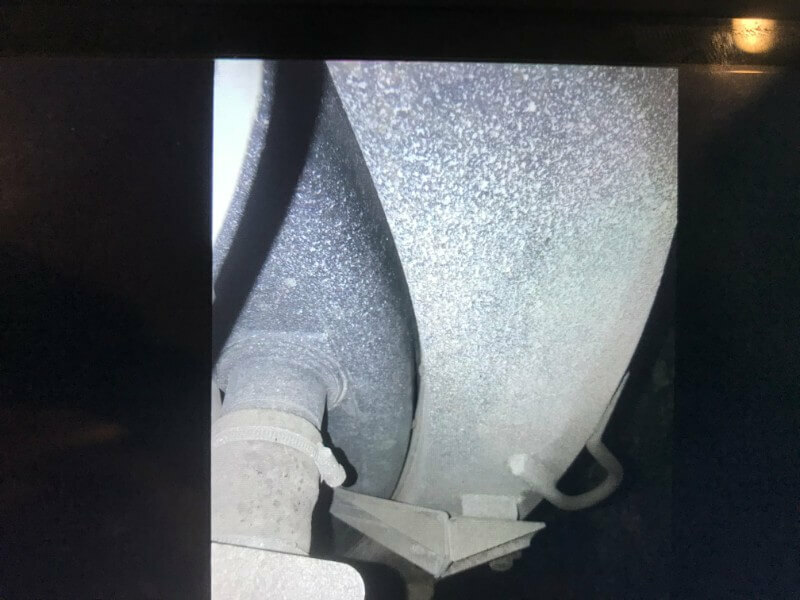 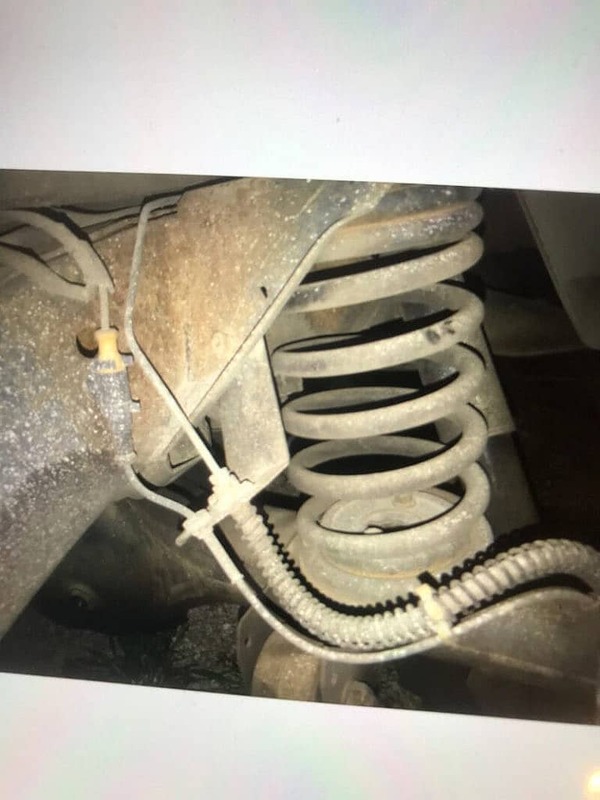 Directly from the seller: Has ice cold air, hot heat 4×4 works perfect, everything works great other than the passenger side window doesn’t roll down, the back passenger door doesn’t open from the outside but it does open from the inside and the very rear door just recently won’t open sometimes but those are easy fixes. 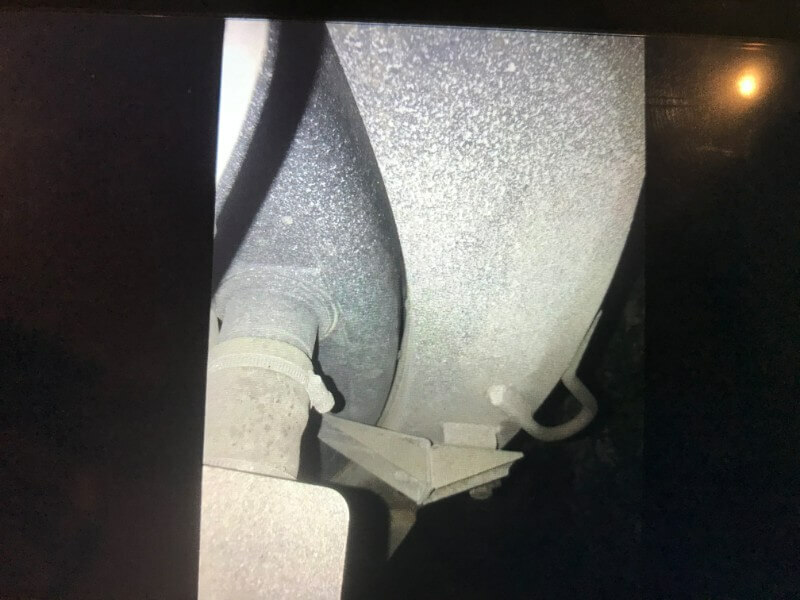 Passenger side seatbelt doesn’t retrieve properly, it does leak a little oil which is common for land rovers, the three lights are on the dash, seller replaced shutter valve but they are still on. 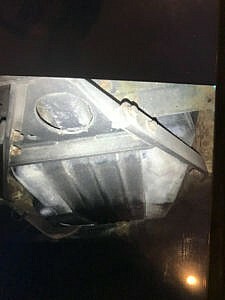 No rust anywhere except very little surface rust on frame in a couple spots. 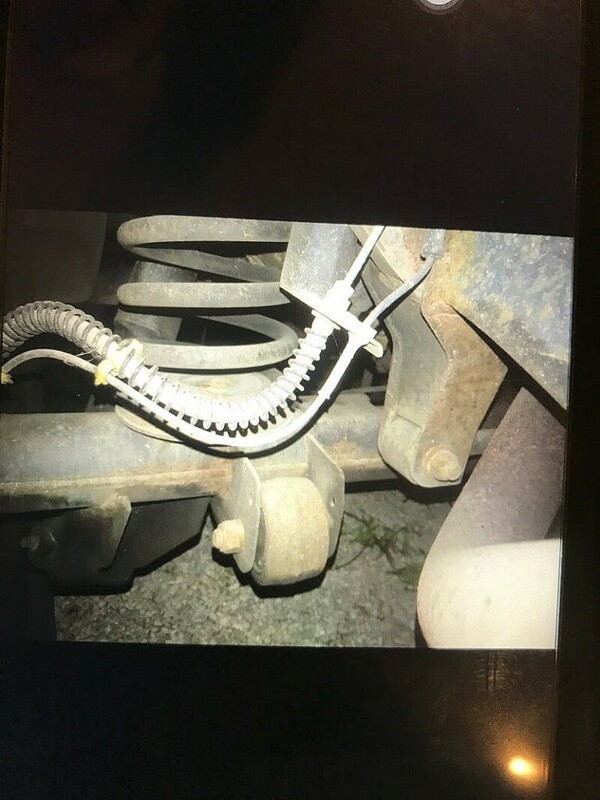 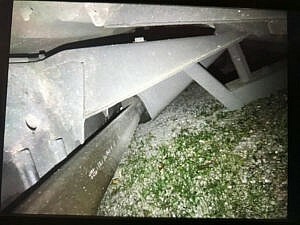 Truck is located in Kentucky.